Faithfulness is a great song from the Hillsong Worship Open Heaven River Wild album – I particularly like how it references lyrically and melodically the old ‘Great Is Thy Faithfulness’ hymn. This one is very singable. 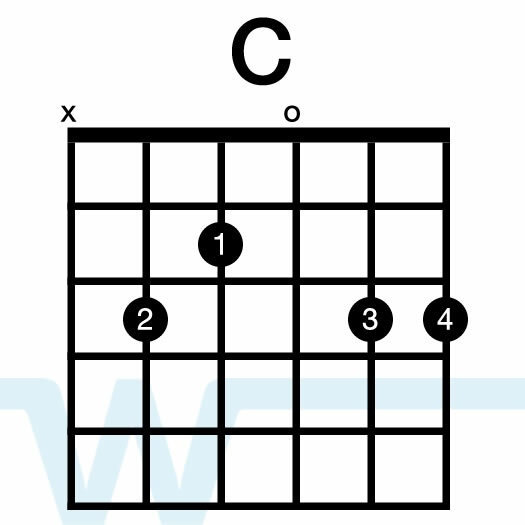 In our resources, we chose to sing it in the same key as the album – A. 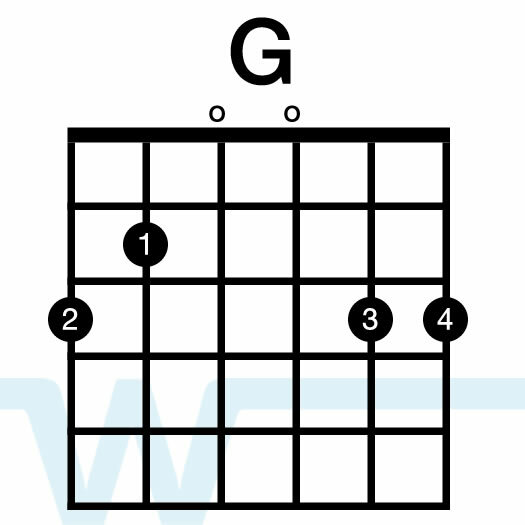 We are using key of G chords with a capo on the 2nd fret for the acoustic videos. 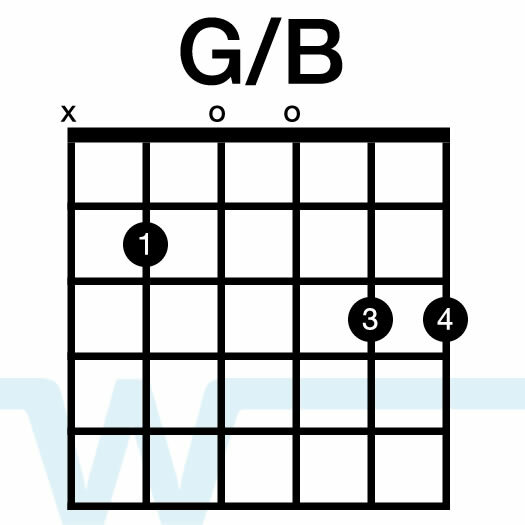 I’ve listed the basic strumming pattern below for this song, but you’ll really want to vary your strumming in this one. Dynamics are very important. 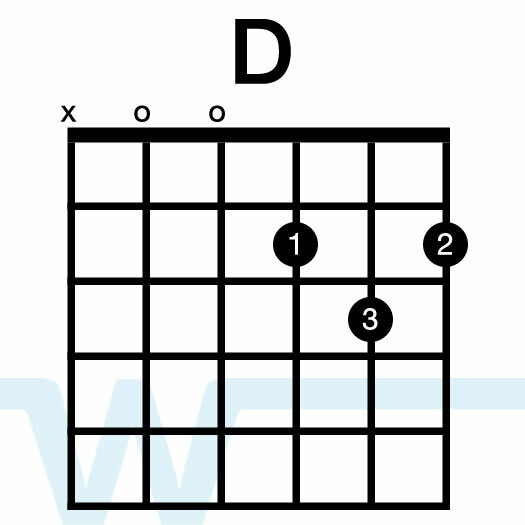 Especially in the slower/softer section, you’ll want to strum less. 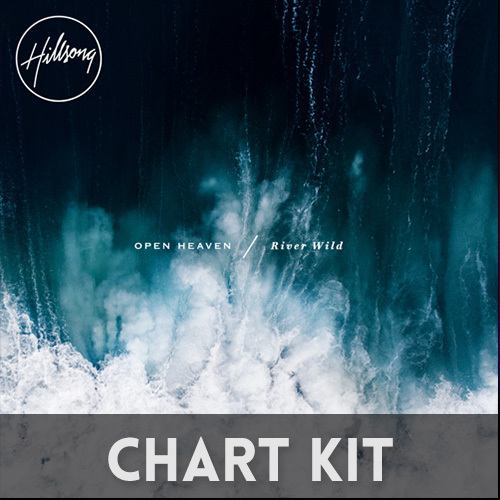 The Faithfulness (Hillsong arrangement) Chord Chart kit includes both Nashville charts and lyric charts in various keys. Your download will be in the form of a .zip file. 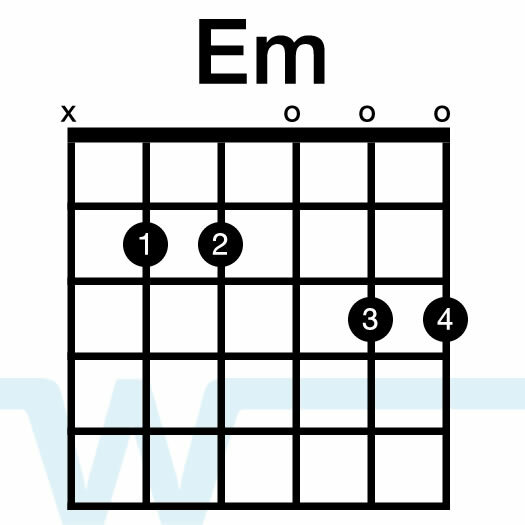 Extract the file and you will find two folders, ”Lyric Charts and Nashville Charts”.